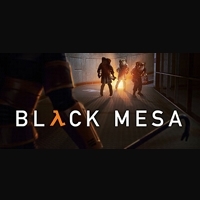 Black Mesa is on steam! I wrote the initial dialog for our launch trailer. Black Mesa is available to purchase here.